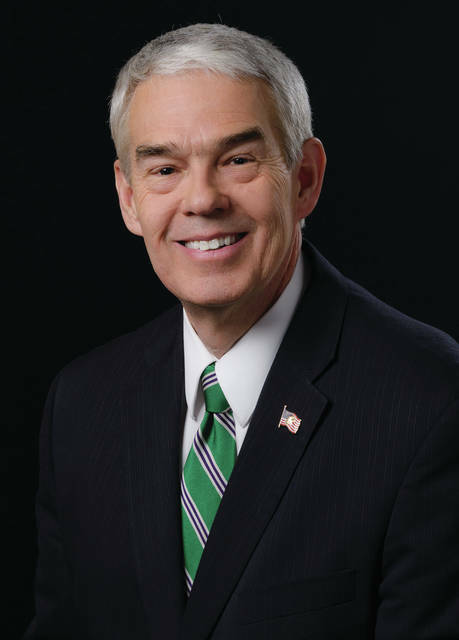 State Senator Randy Gardner (R-Bowling Green) has been appointed to oversee the state’s public colleges and universities. New Ohio Governor Mike DeWine has appointed the veteran lawmaker to his cabinet to serve as the next chancellor of the Ohio Department of Education. Gardner will oversee the state’s public two-year and four-year institutions and Ohio Technical Centers, and, with the advice of the nine-member Board of Regents, provide policy guidance to the governor and the Ohio General Assembly. He has been recognized as the General Assembly’s foremost policy leader on higher education, serving the past eight years as the chairman of the Higher Education Subcommittee, holding the post in both chambers. Gardner is a 1977 graduate of Eastwood High Schoo. H earned his bachelor’s degree in education and master’s degree in political science from Bowling Green State University, where he was involved with the President’s Leadership Academy, mentoring and helping connect students with meaningful internships. Gardner and his wife, Sandy, have two sons and one daughter.